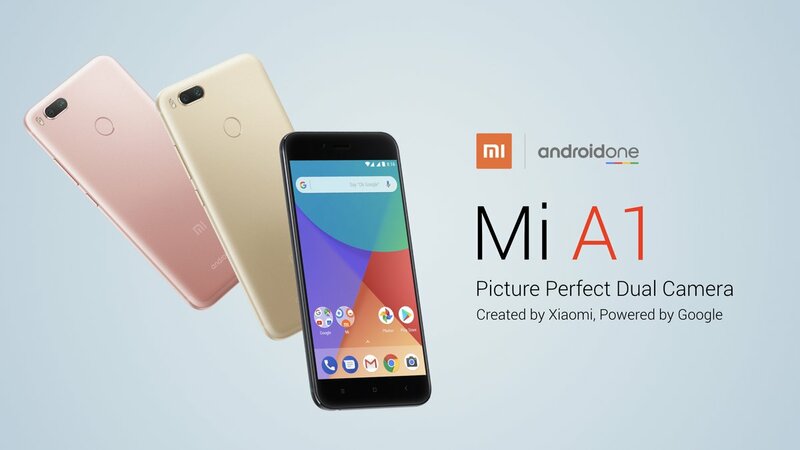 Google recently relaunched their Android One program with the unveiling of Xiaomi Mi A1. In our last article, we talked about how Google has changed their strategy to join hands with popular brands to gain market share. Now, to extend their market to developed nations like US, Google is reportedly planning an Android One phone with Motorola. Similar to what they did with Xiaomi, the hardware of an already released smartphone will be used with stock Android software. The Motorola Android One phone is rumored to be based on Moto X4. 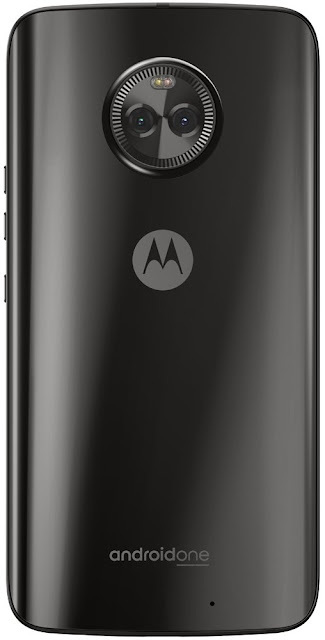 Popular twitter user Evan Blass posted an image of Moto X4 with the Android One branding on its back. With the introduction of Z series from Moto, X is the upper mid-range series of Motorola's line-up. Though this device may not be priced like the first generation Android One phones, it would still be a great phone and can be considered as a replacement to the Nexus series, which were usually priced lower than flagships. 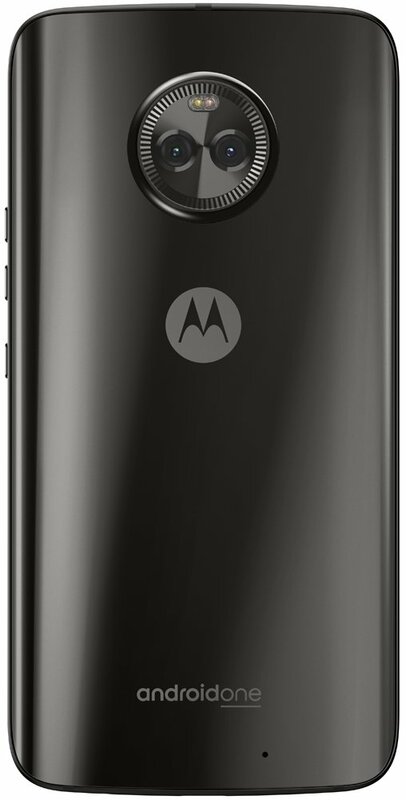 The Moto X4 was released not too long ago, and it comes with very capable hardware underneath. It carries a Snapdragon 630 processor and Adreno 508 GPU. Few reports suggest that the Android One variant may include Snapdragon 660. A 5.2 inch FullHD IPS LCD display is protected by Corning Gorilla Glass. Internal storage is 32 GB while 3 GB of RAM is available. The rear camera setup has dual lens - 12 MP normal primary sensor and an 8 MP ultra-wide angle lens. All these will be powered by a 3000 mAh non-removable battery with fast charging capabilities. The single SIM device also supports dual band Wi-Fi and Bluetooth 5.0. Though there are speculations of slight changes in specifications, we get a fair idea of how the newest Android One phone would be. This will be Google's second phone with Motorola after the Nexus 6. Since the Pixel line-up replaced the Nexus series, getting stock Android experience and timely updates looked like a costly affair. With the relaunch of Android One, users on a budget would not have to compromise on the goodies of having a Google phone.